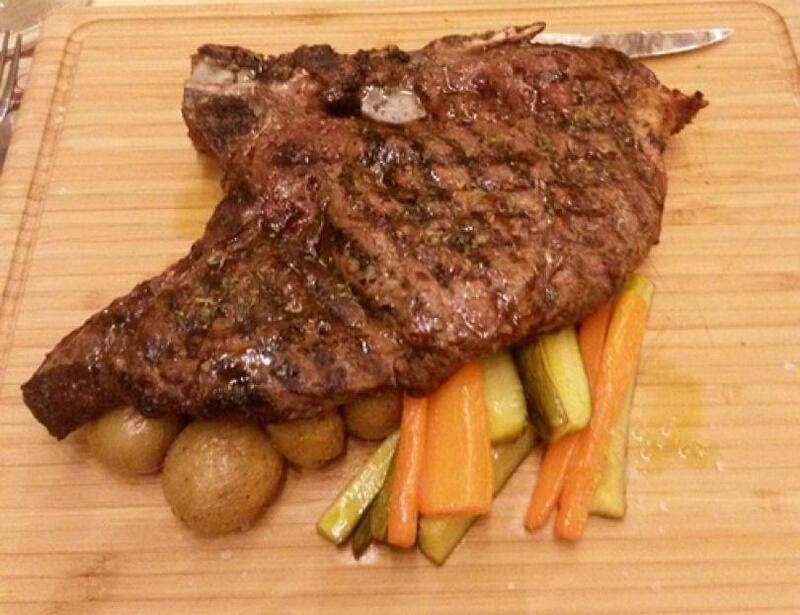 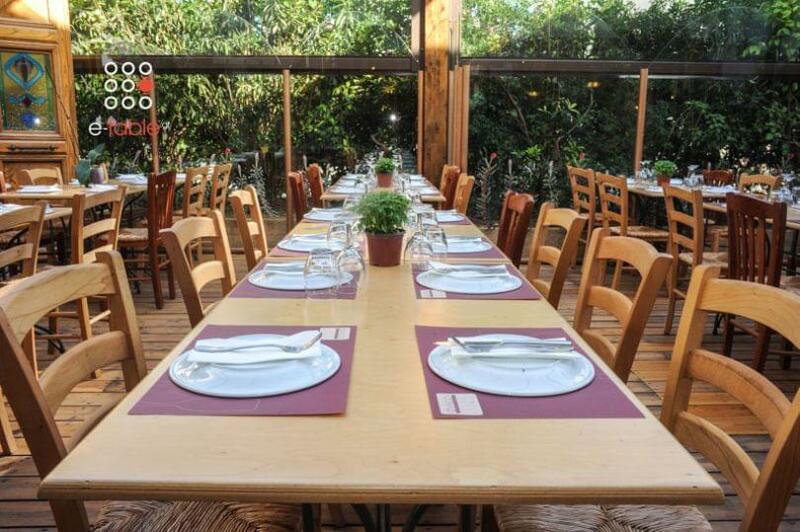 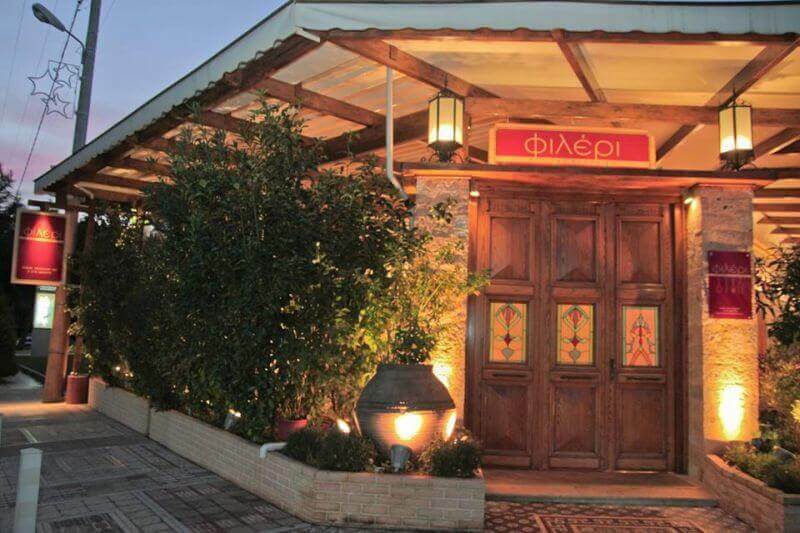 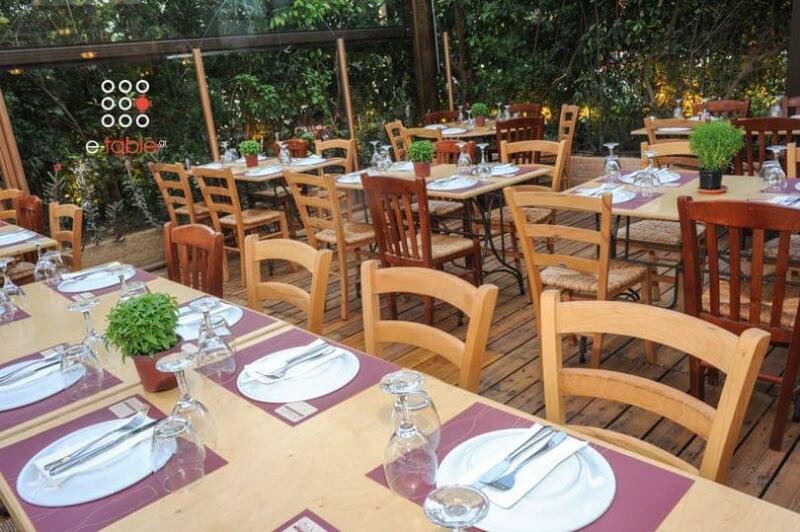 Fileri restaurant in Chalandri offers greek cuisine and top grilled meat. It is a comfortable, stylish and cozy space, ideal for both private dining and social events. 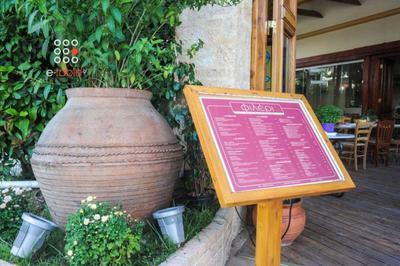 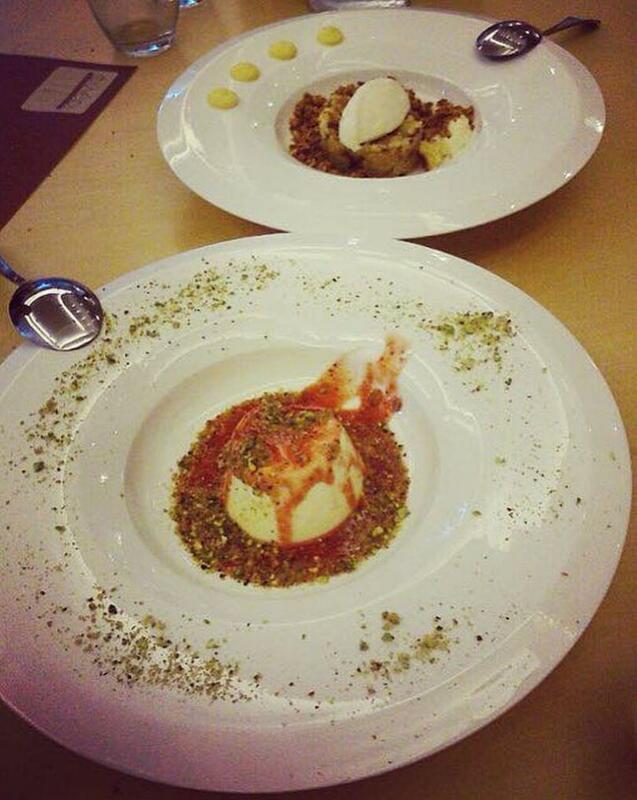 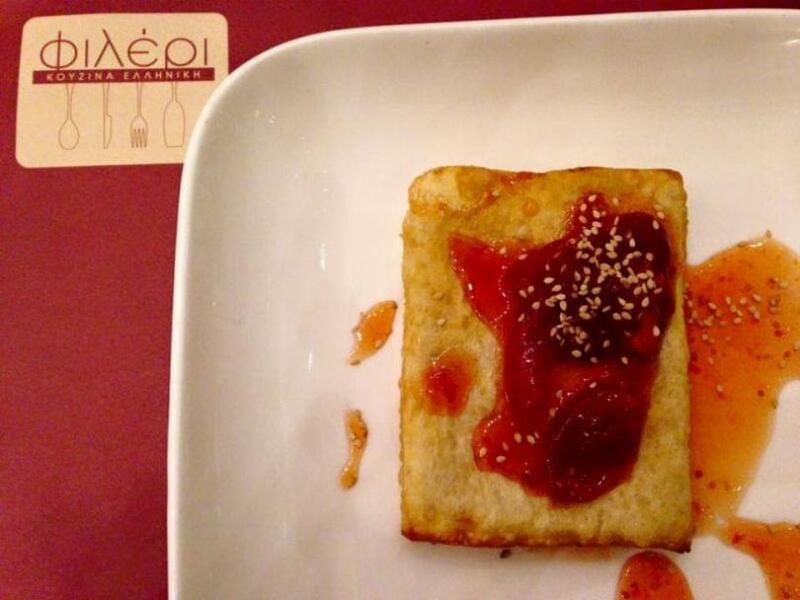 The Fileri menu features traditional greek specialties prepared with the finest raw materials. 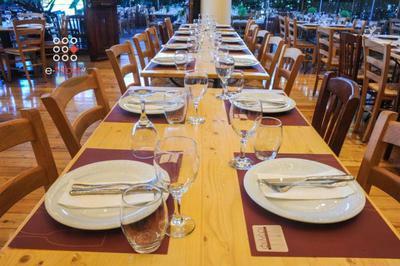 Try roasted meats, juicy chicken, pork, delicious sausages, beef fillet with wine sauce, baked Talagani cheese and homemade indulgent desserts. 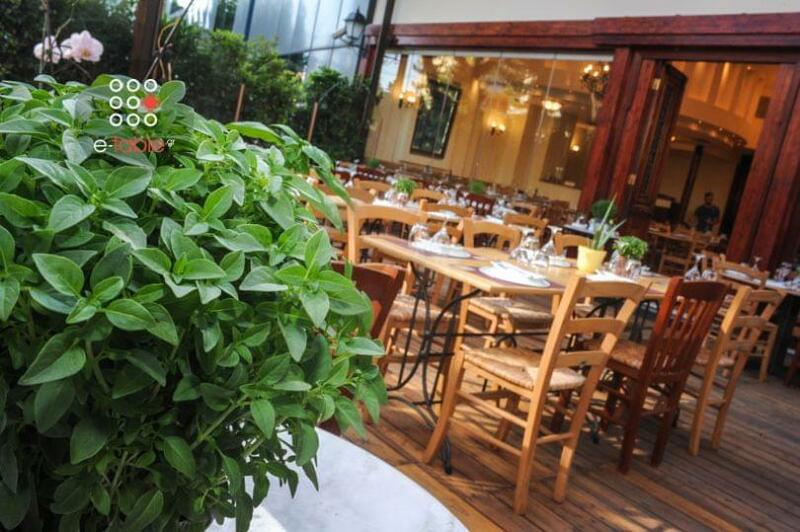 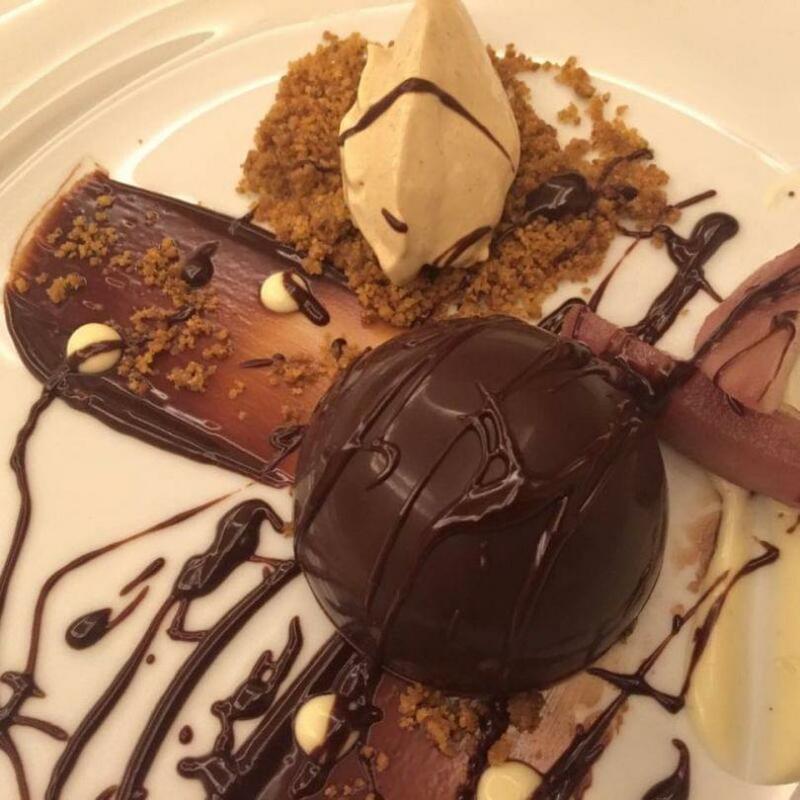 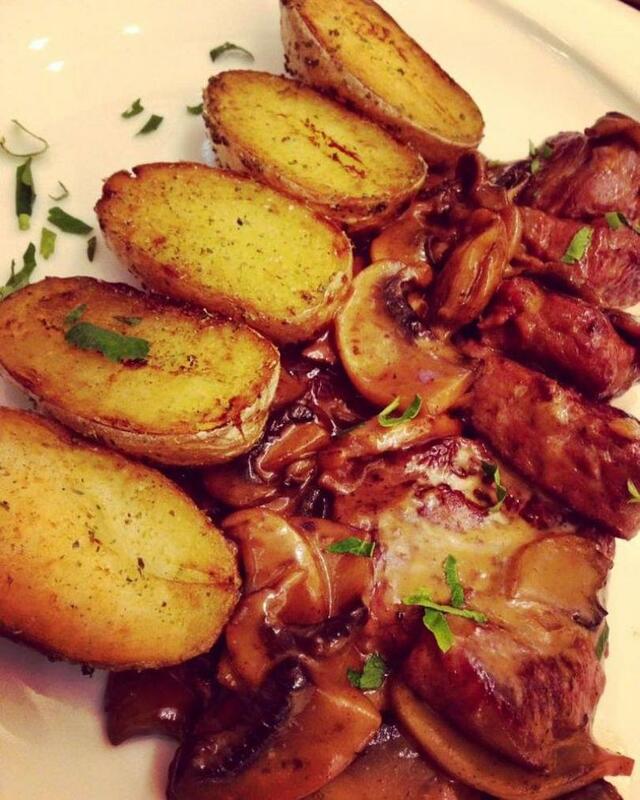 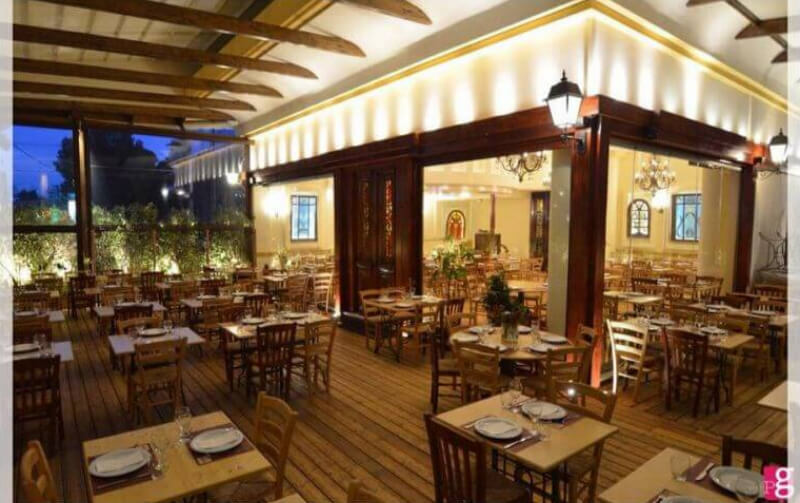 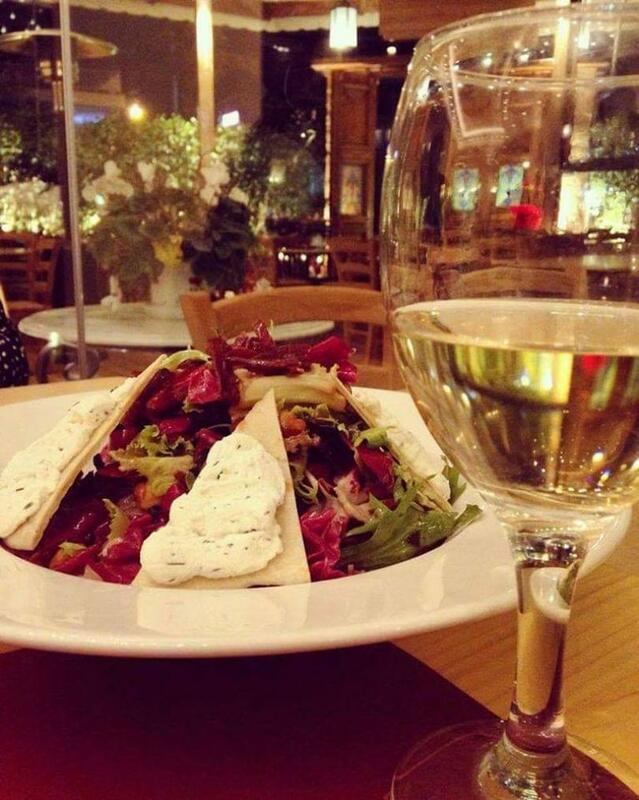 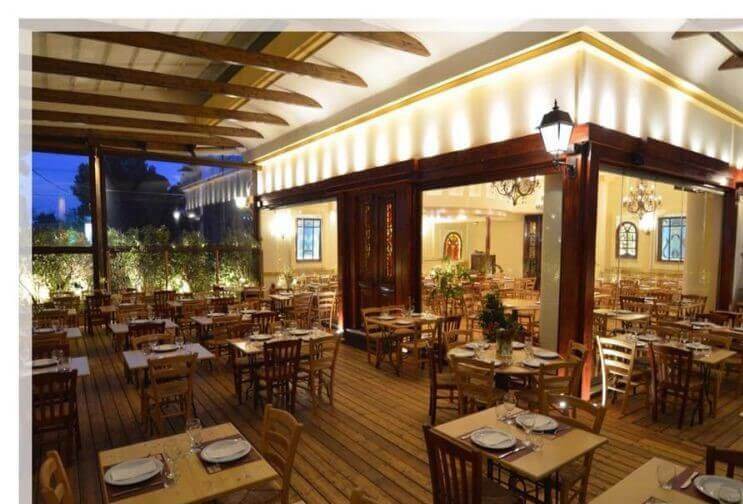 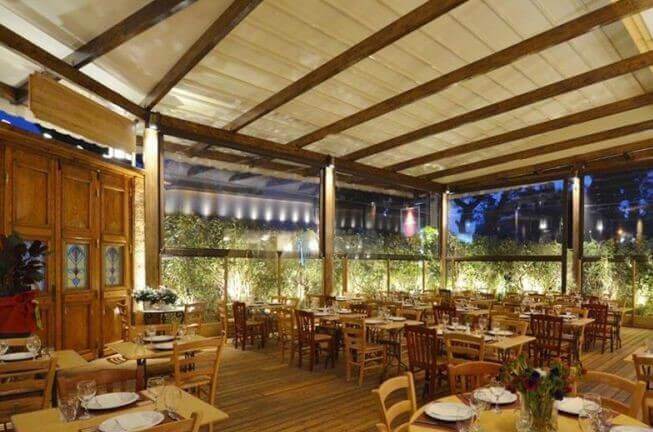 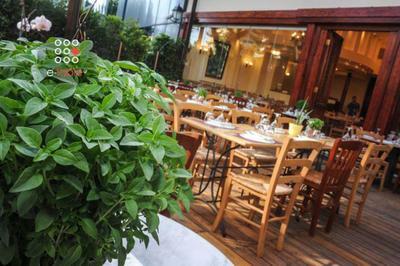 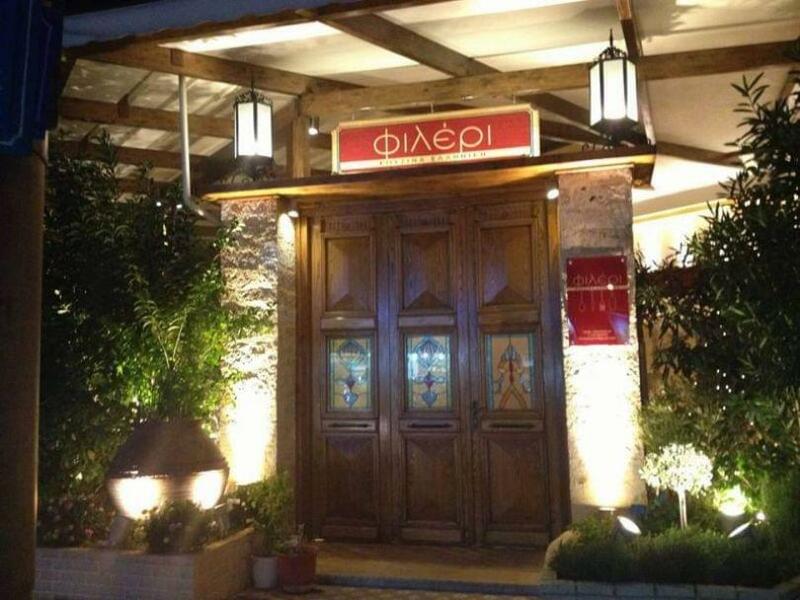 For meat and top quality greek cuisine in Chalandri, visit Fileri restaurant at 109 Pentelis Avenue. 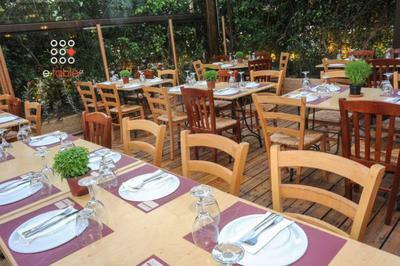 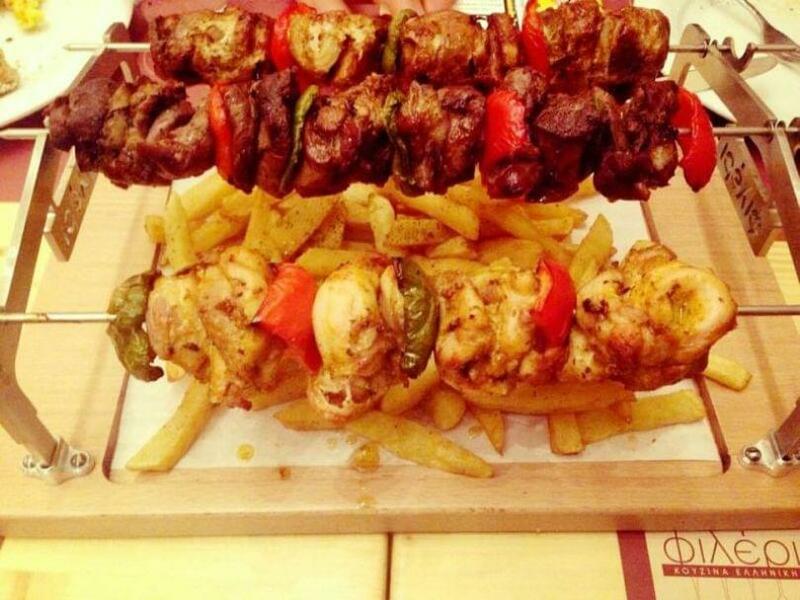 Make free reservation through e-table.gr and get discount on the best grill restuarants in the nothern suburbs.